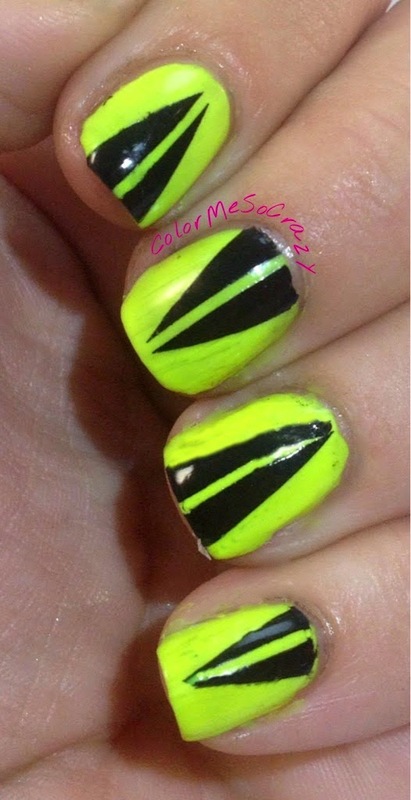 For my second round of Geometric Design from the Nail Challenge Collaborative, I brought that neon! I did some taping triangles. 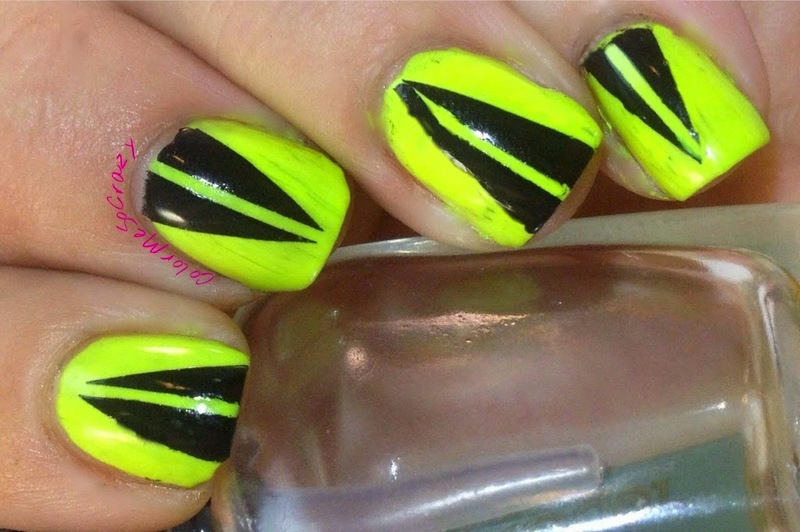 I used striping tape to create some pretty funky triangles alternating upright on my nails. These were really fun to do. I actually started to do something that was free hand little triangles with a totally different color scheme, but I trashed that and decided to save it for next week. 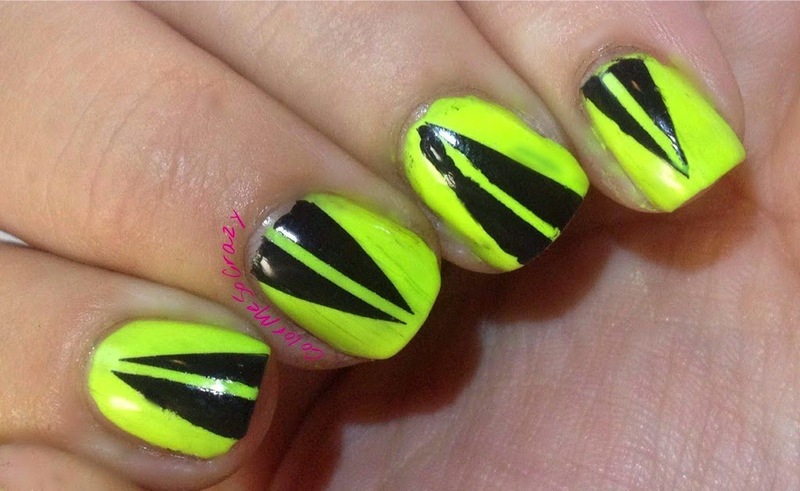 My patience went out the window and striping tape came in. I really thought about adding a matte coat to this, but I decided to let it go. I am in love with my matte polish so I tend to over matte. Wait.. there is no such thing as "over-matting", but I let it be glossy. I think definitely for my next look I am going to try for something free hand. 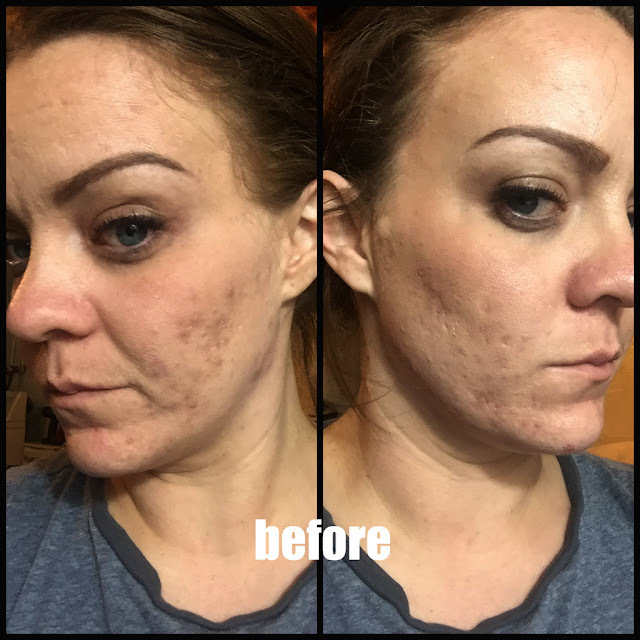 I think it would be really easy to just stamp all four looks and I really want to challenge myself since I skipped last month. We shall see what my next week brings, but as of right now I am planning some free hand fun.